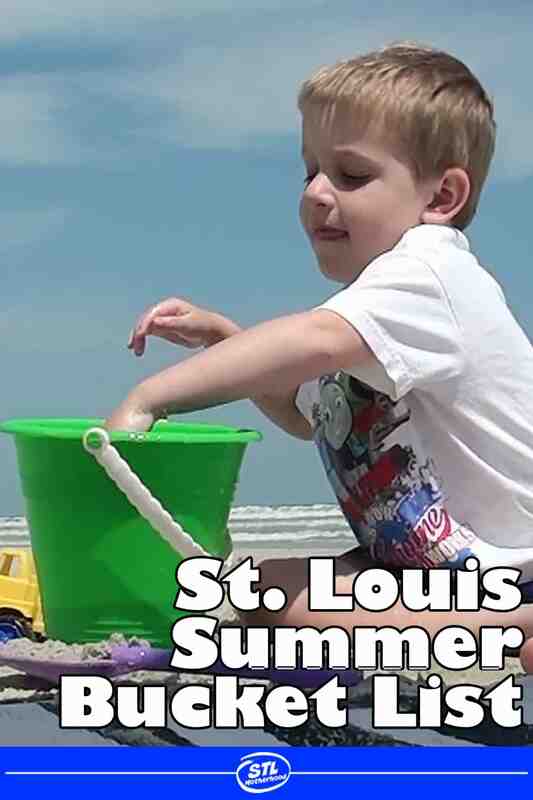 Home » What is in YOUR Bucket this Summer? 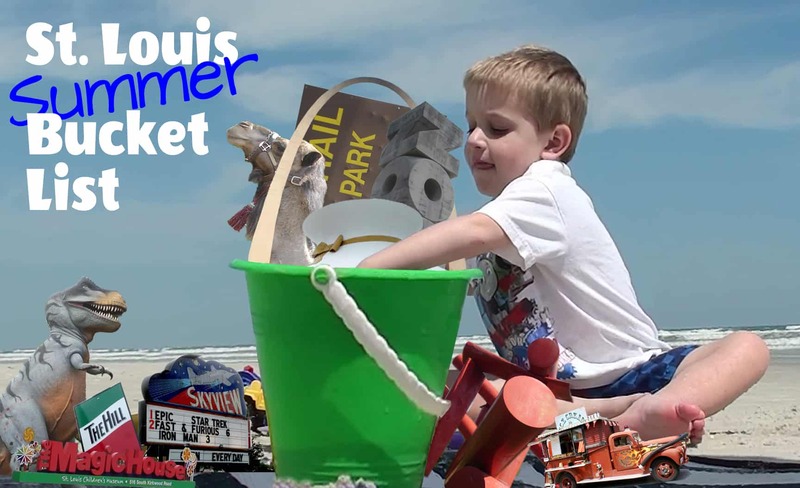 There’s a ton of fun, cheap and sometime free summer things to do in St. Louis when the kids are out of school. 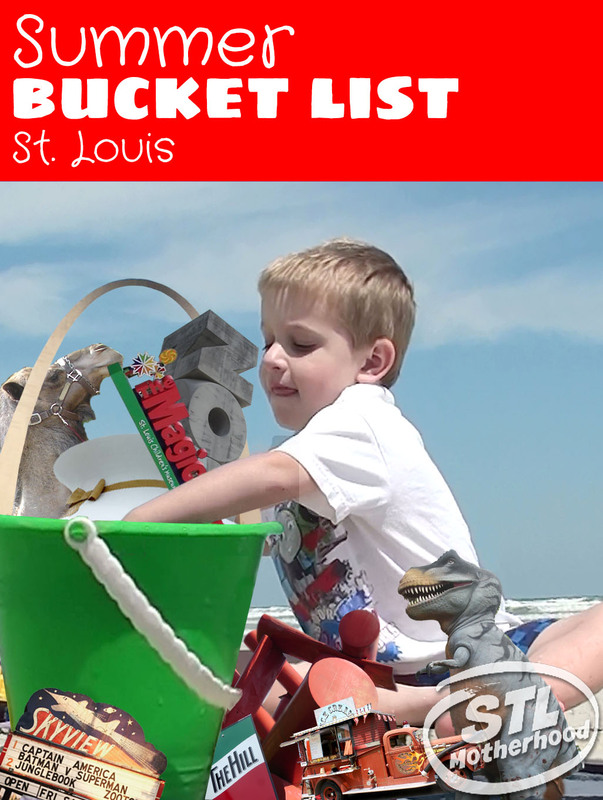 In fact, there’s so much to do, you’ll want to make a “summer bucket” list to cover it all. Not as creepy as a regular bucket list, your summer bucket holds all the activities you want to accomplish before that big yellow bus rolls down your street in August. Summer is short! Oh yeah, you heard me right. Summer vacation may LOOK like a long stretch of endless days to fill, but once you start marking things off on the calendar you might have a hard time wedging everything in there. When I look at my calendar I have to mark off scout camp for two boys, band camp and swim lessons. Then there’s two family camping trips we’re trying to plan (to Meramec State Park and Johnson Shut Ins) and maybe a road trip!